IPSWICH Jets players are set to benefit on a personal level thanks to a $5000 donation from the Swich On organisation. The funds will go to Mindstar, an organisation run by Aaron Williams which assists people with a variety of issues including depression. "Mindstar is an organisation which allows people access to counsellors, psychologists and professionals to provide help on a variety of issues,” Swich On president Grant Lowe said. "Our $5000 will provide a program for the Ipswich Jets players to get private and confidential help for the entire year. Swich On is a not for profit organisation set up by young Ipswich businessmen which focusses on raising funds and awareness for men's health and other issues. 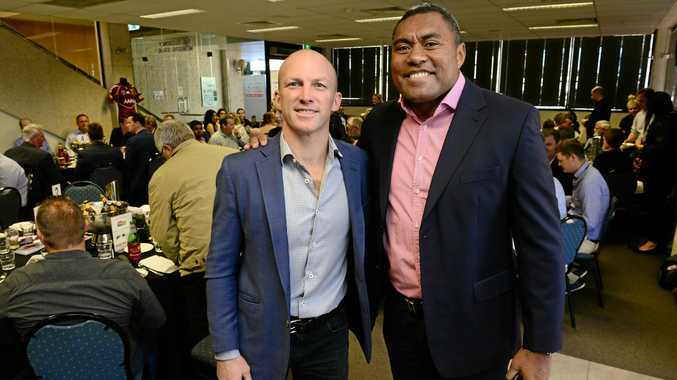 Last year the Swich On Turn to Me luncheon, where the guest speaker and main draw card was Darren Lockyer, raised $22,000. Turn to Me is an awareness campaign started by former NRL players Petero Civoniceva and Isaak Ah Mau and Ipswich Jets chairman Steve Johnson which focusses on issues surrounding mental health and depression for rugby league players. Lockyer will be at the Ipswich v Townsville clash at North Ipswich Reserve on Sunday and will be on hand for the presentation of the $5000 to Mindstar. It is his support for events like Swich On luncheons which enables the organisation to raise funds for worthy initiatives. "Darren Lockyer has been supportive of both Swich On and Mindstar,” Lowe said. 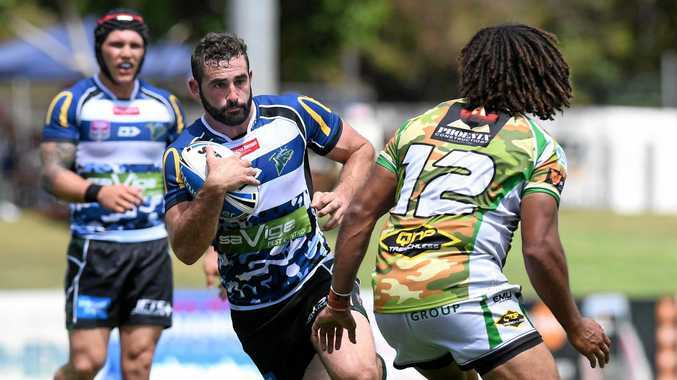 "From last year's luncheon a heap of that money raised went to providing footballs and shirts for the Turn To Me final round of the year in the Intrust Super Cup. The Turn to Me luncheons put on by Swich On have raised in excess of $60,000 over the last four years.